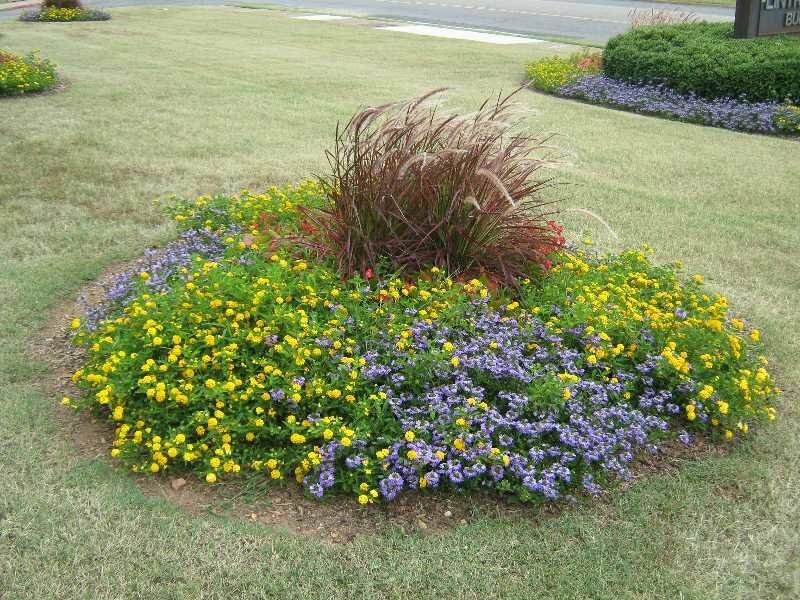 Exterior plants provide elevated curb appeal and make your home or business attractive and welcoming. 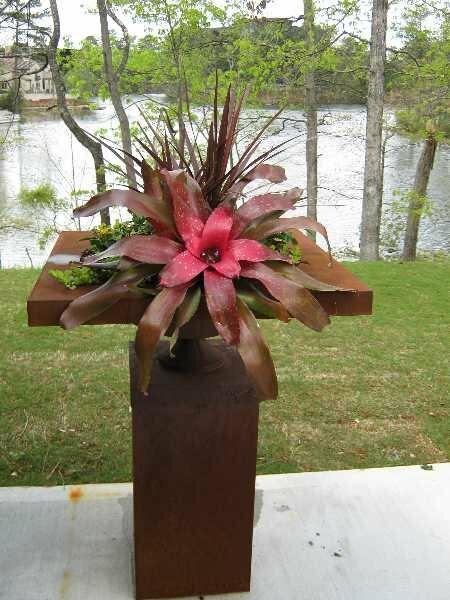 Whether you are seeking exterior plants for a carefully-planned garden or a few colorful centerpieces to add interest to your space, Foliage Design Systems can help you select the perfect arrangement. 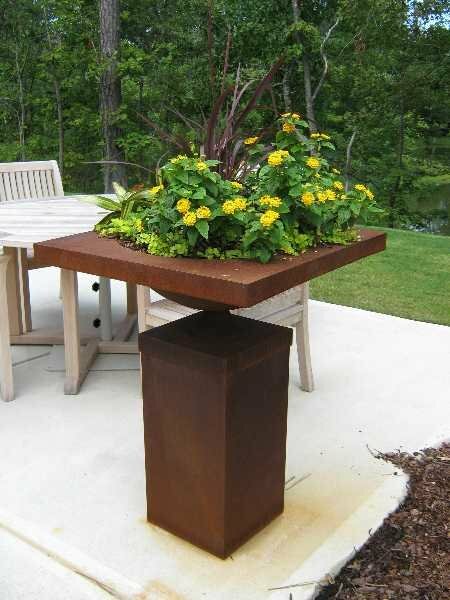 FDS has exterior plants and plant containers for sale in Birmingham and the surrounding areas, and provides complete design, installation and maintenance services to keep them beautiful. 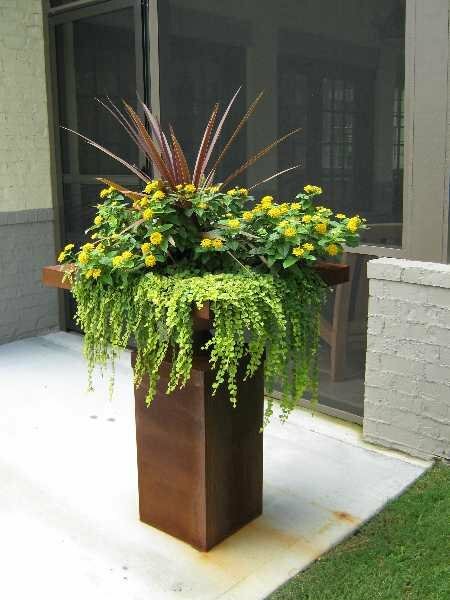 Exterior plants help to make your home or business stand out, while also adding natural color and intrigue. 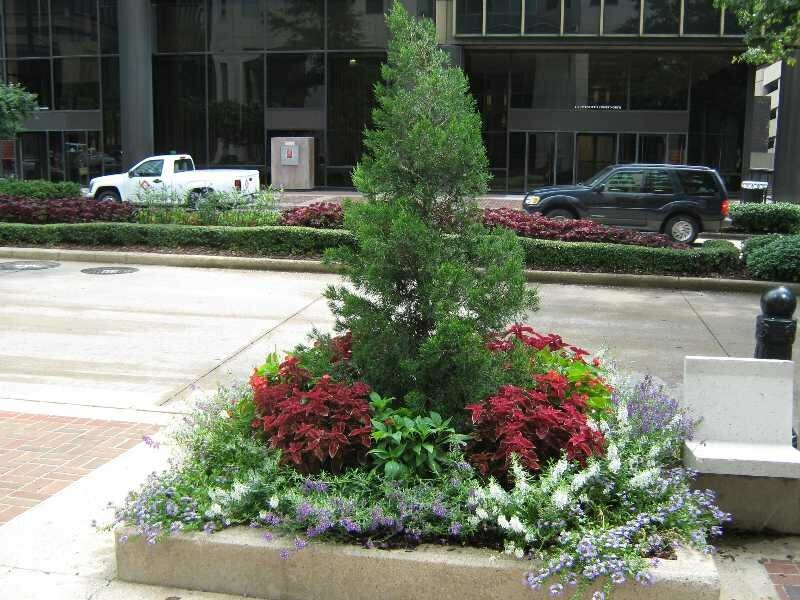 Shrubs, trees, plants and flowers work together with their surrounding planters to create elegant sculptural and color features around your home or business. When properly arranged, these features highlight your exterior and emphasize your preferred style and taste. FDS takes care of design, installation and maintenance of your plants and potters so you enjoy an effortless, beautiful exterior year-round. 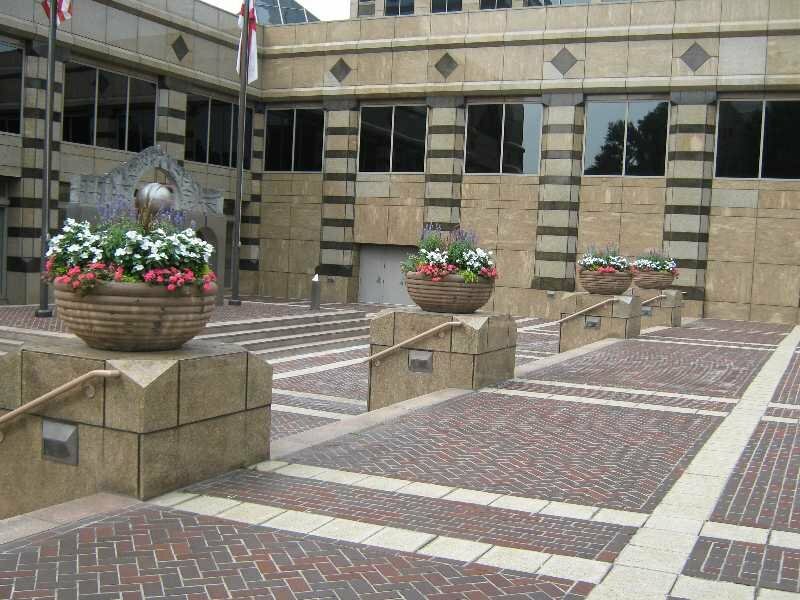 Foliage Design Systems provides exterior plant maintenance services to many businesses throughout the Birmingham metro area, extending into Tuscaloosa, Auburn and the Montgomery area. 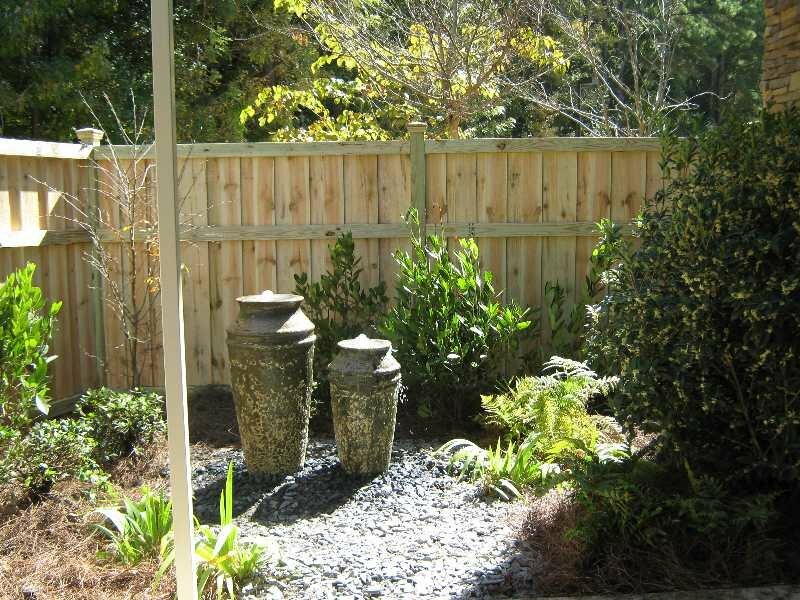 Browse a selection of the exterior plants FDS has designed and call to start designing yours. 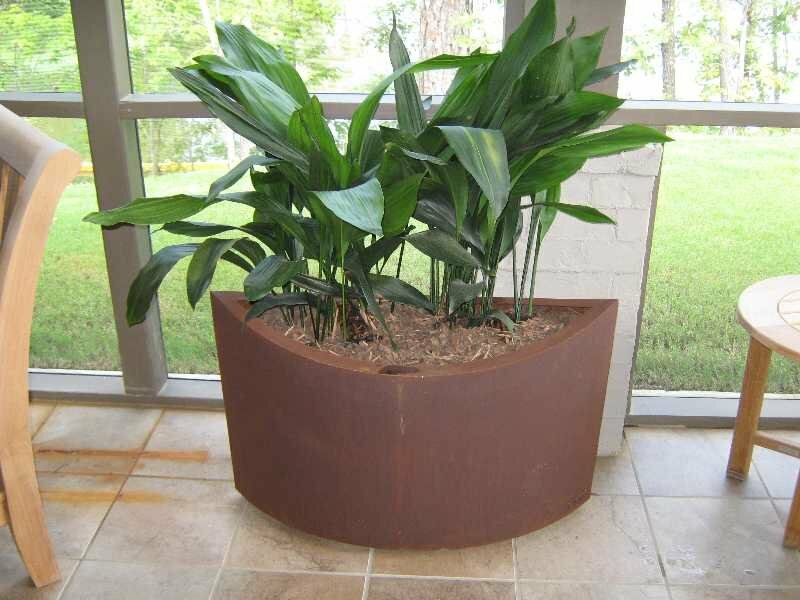 Let our exterior office plants and decorative plant containers enhance your curb appeal.